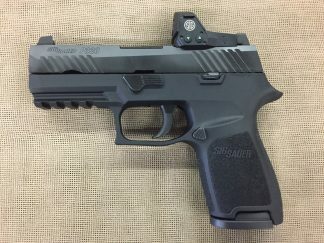 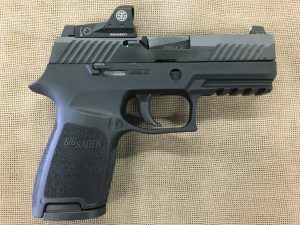 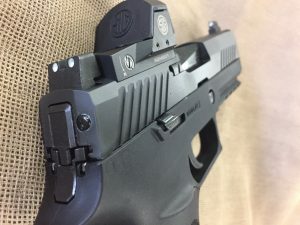 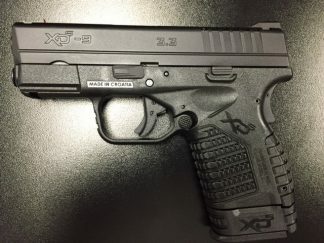 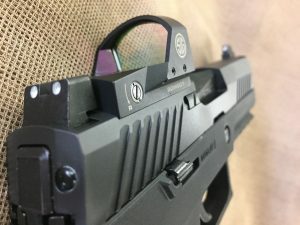 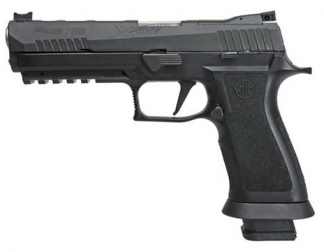 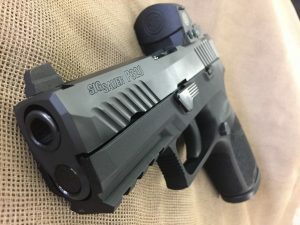 New Sig Sauer P320 Compact RX Romeo 9mm semi auto. 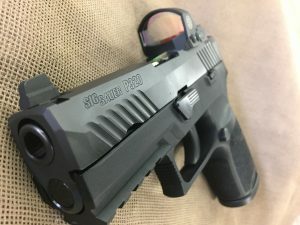 15+1 capacity, two magazines, 3.9″ barrel, high mount Siglite night sights and Sig Romeo1 reflex style illuminated dot optic, polymer frame with accessory rail, ambidextrous slide release, reversible magazine release, Pre-staged striker with light, crisp break, black matte nitron finish. 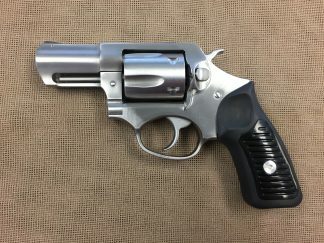 25.8 oz.